The Justice Department will meet with state attorneys generals this month as part of an investigation of whether social media companies are censoring conservative speech. This comes after President Trump and other prominent conservatives complained that companies, such as Facebook and Twitter, had unfairly removed or banned content. Today on Tech Tuesday, what that investigation could look like. Twitter has purged more than 70 million fake accounts in an effort to restore trust in its platform, and in the process costing politicians, celebrities, and other personalities a few thousand to millions of followers following the purge. Fake news is a huge problem for social media companies and political entities. 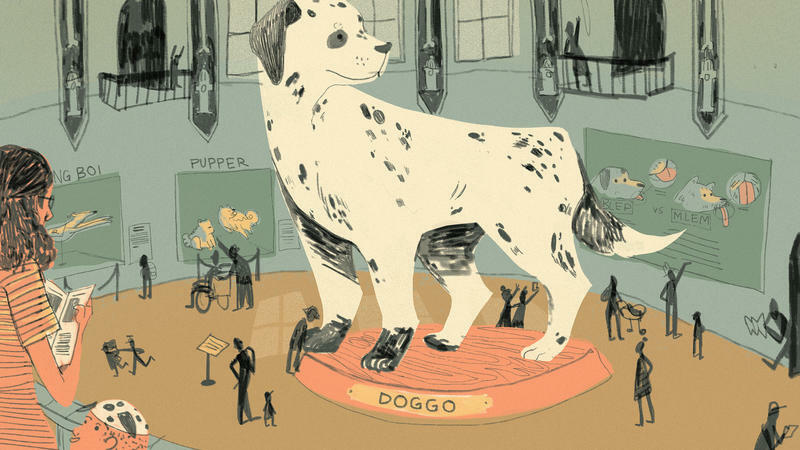 Research has shown that false information spreads faster and deeper through the Web, compared to accurate stories. We'll look at why fake news reaches such a large audience, what is being done to curtail it, and its impact on politics. The Trump administration is considering building a nationalized portion of the nation's 5G mobile network in an effort to defend against China and other hostile actors. It would be an unprecedented nationalization of private infrastructure. We'll also take a look at how celebrities and other public personas purchase fake followers for their social media accounts, and the impact these fabricated accounts have on the real people they sometimes impersonate. We look at the history and future of talking toys like Chatty Cathy and Teddy Ruxpin. Twitter looks to make a surprising update and Facebook continues to contend with ads created by Russia. 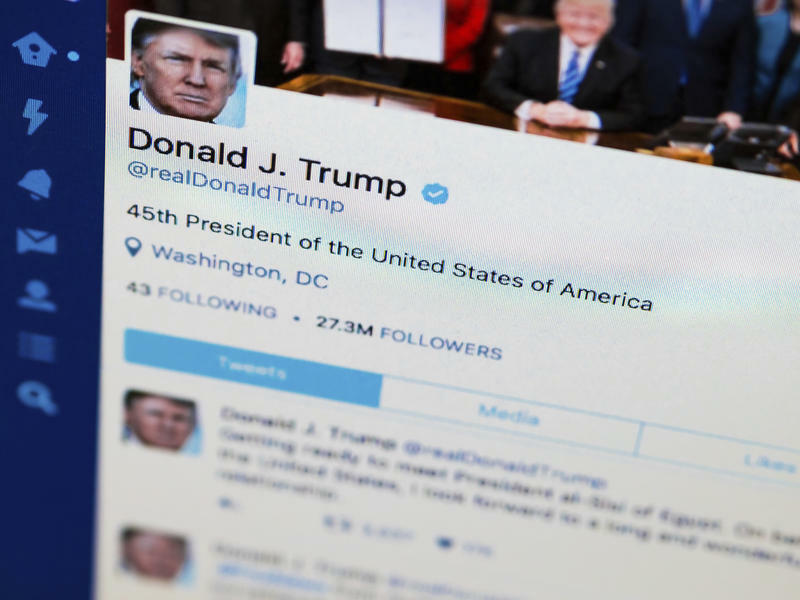 A free speech law center says President Trump and his staff are breaking the law when they block his critics on Twitter. 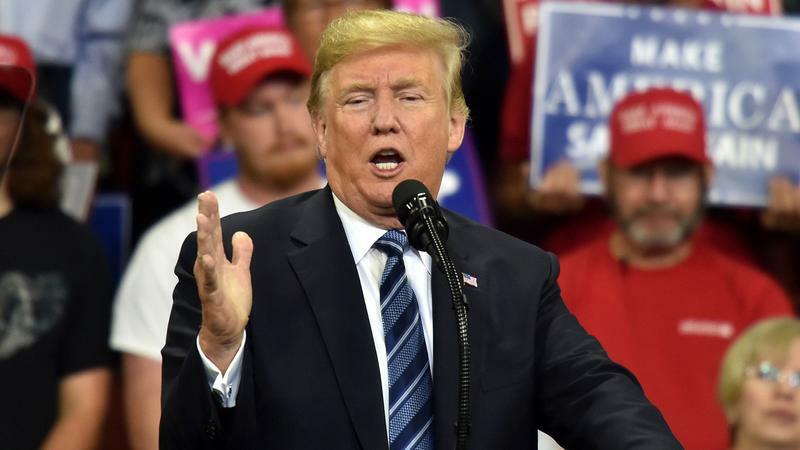 The Knight First Amendment Institute has filed a lawsuit saying the president's Twitter feed is a public forum protected by the First Amendment. Landmark internet privacy protections that were enacted in the Obama era were dismantled by Congress in a 50-48 vote on Thursday. Telecommunications companies are now able to sell consumer data without asking permission, which companies like Facebook and Google were already allowed to do. Today we'll discuss this, the future of Twitter and the latest in tech news. 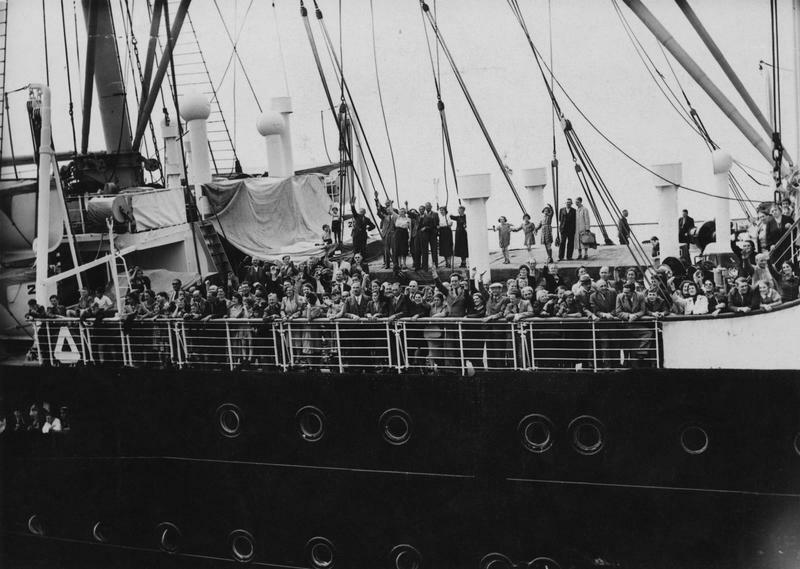 On the same day President Trump signed his new immigration ban, a Twitter account launched to shine the spotlight on what happened to a group of refugees that were turned away from the U.S. in 1939. About 900 Jewish people had attempted to escape Nazi Germany on the MS St. Louis. 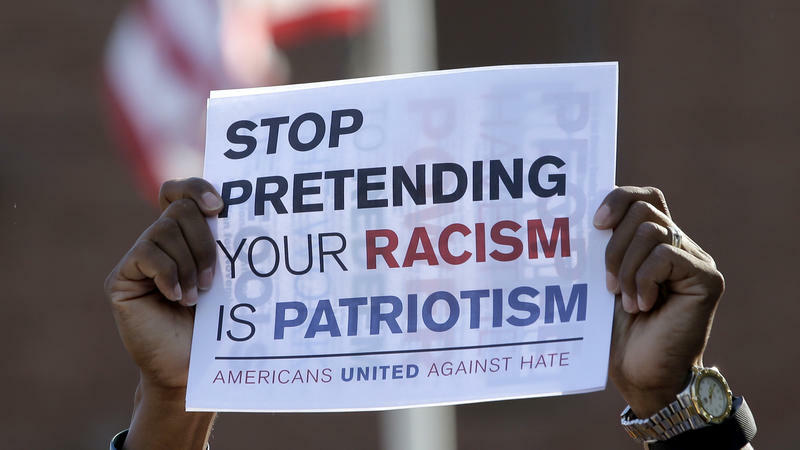 But the ship was turned away by the U.S. because of immigration restrictions. Later, more than 250 of those passengers were killed during World War II and the Holocaust. As the White House transitions from Barack Obama to Donald Trump, in the social-media age that means another transition — of the @POTUS Twitter account. 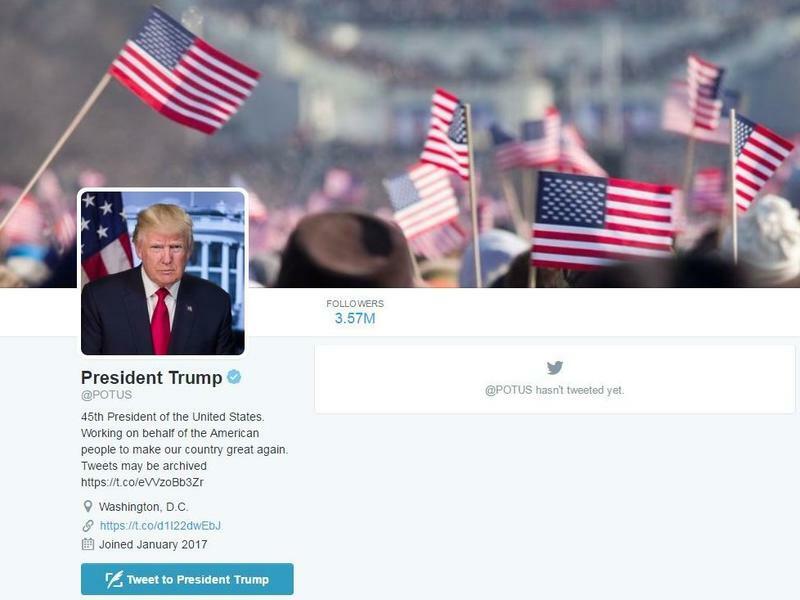 At 12:01 p.m., as Trump took the oath of office, the official presidential account switched to President Trump from Obama, who was the first president to use Twitter. All tweets from Obama's term as president are archived under a new account @POTUS44.